Rastatt is known as a baroque town due its historical flair and numerous historic monuments and buildings like the beautiful town hall, churches, fountains and chapels. The most famous building in the small town is the Schloss Favorite with its large English park. Be sure to visit the beautiful baroque palace in the city centre on your trip through Baden-Württemberg and discover its museum treasures. Rastatt is also the venue for the largest international street theatre festival in Germany. Every 2 years the squares and streets in the town centre become theatre stages for artists from every nation for the Festival “tête-à-tête”. Regardless of whether it’s a weekend trip, a city trip or a nature holiday – there are no limits to the leisure activities you can do in the area around Rastatt. Because of its central location in central Baden, the Best Western Hotel Rastatt is the ideal starting point for excursions to the nearby cities of Karlsruhe, Freiburg im Breisgau, Baden-Baden and Strasbourg in France. Those who prefer to enjoy nature can also quickly get to the beautiful Black Forest from our hotel in Rastatt. There you can go mountain bike riding, hiking, skiing in winter and with a paraglider explore the Black Forest from above. Great excursion for families with children: Europa-Park in Rust offers countless attractions only 85 km away from the Best Western Hotel Rastatt. The team of Best Western Hotel Rastatt gathered tourist highlights of the beautiful Baroque city of Rastatt for you. The “Silver Star" and "blue fire Megacoaster” are among the highlights of Europa-Park in Rust. Pure adrenaline guaranteed! Those who prefer something more relaxed are also sure to find their own favourites among the theme park’s 120 attractions. The Best Western Hotel Rastatt is only 85 km away from Europa-Park. The baroque palace in Rastatt is an absolute must for your sightseeing programme during your Rastatt holiday. Enjoy the idyllic park designed in the English style, or browse among the treasures in the palace museum. 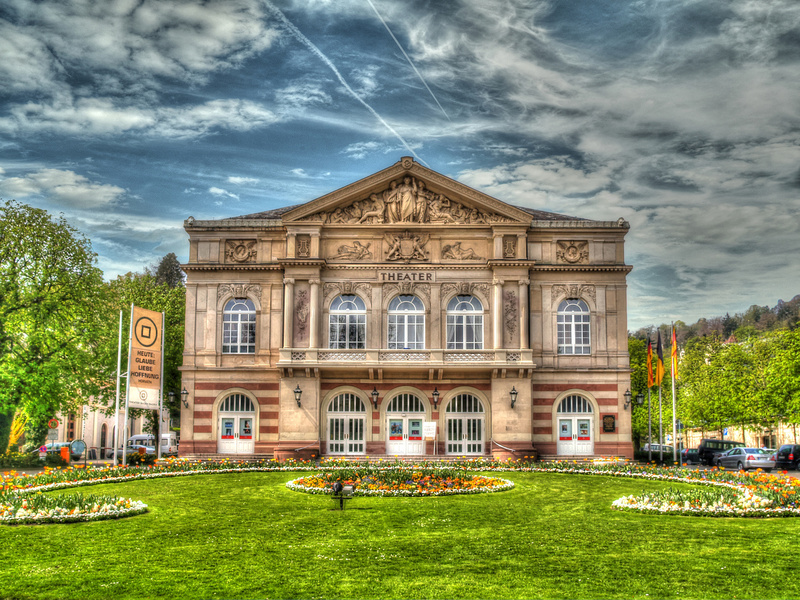 Just 18 km away from the Best Western Hotel Rastatt is the culture town of Baden-Baden. In the town centre you will find many delightful cafés, restaurants and wine bars. 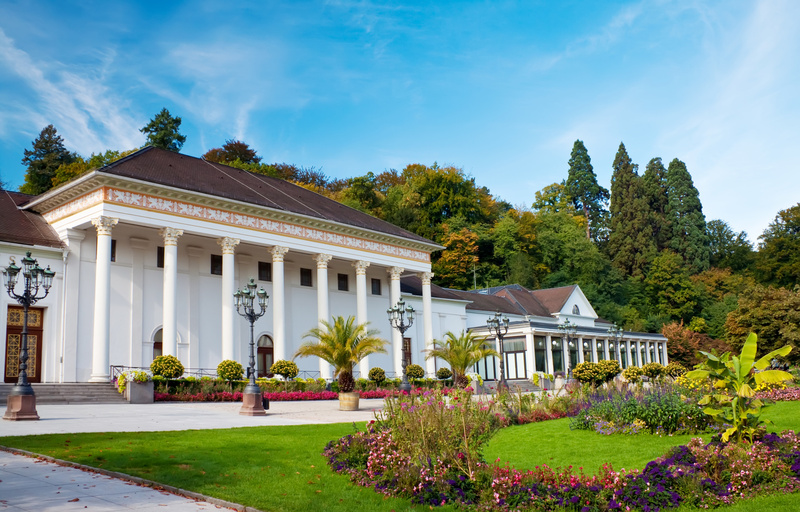 You can relax in the healing baths of the Caracalla Spa in Baden-Baden, and in the evening you can enjoy a great programme offered by the casino or the festival hall. Discover the historic old town of Freiburg im Breisgau. It is about an hour away from Rastatt. Stroll along Freiburg’s “Bächle” through the small alleys surrounded by beautiful half-timber houses. There are countless sights here to marvel at: for example, the Freiburg Minster, the town hall and the Schwabentor. When the city of Rastatt was attacked by Prussian troops in 1849, the casemates were used to protect the citizens. Nowadays tours are led through the underground rooms, the ramparts or particularly secure structures. Discover a fascinating side of the city’s history! This nature reserve on the Rhine very close to Rastatt is a great place for children, young people and nature lovers. In this untouched nature you can learn a lot about plants and animals. The Rhine Floodplains are an ideal place for bird-watching.